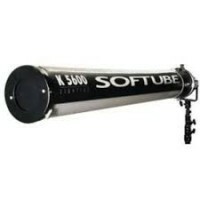 Softube – this is one of the most useful Joker 800 accessories if you want to smooth a narrow, spotty beam into a soft and even linear light. 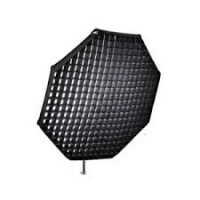 It is the perfect corner light, useful for window reinforcement, shooting the inside of a large vehicle and lots more situations where space is tight. 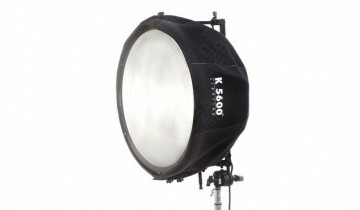 It’s easy and quick to set up and gives you HMI quality high output light with much less heat. 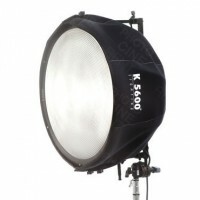 The Big Eye Fresnel lens – this gives your Joker 800 the characteristics of a 18K Fresnel, from a smaller source. Our kit includes 24” Fresnel Lens and structure, light centre adapters for the 800W Joker, Reflector, Black Skirt, and Transport Bag. The kit weighs 10kg, is 66 x 38cm and folds down flat. Octadome – Chimera’s OctaPlus Lightbank is one of our favourite Joker 800 accessories because of the big, beautiful light quality it gives. 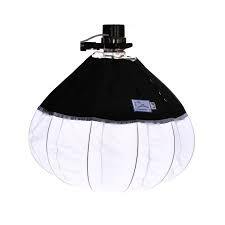 Springball – The JEM Ball radiates a soft surround (360 degrees) light. JEM Balls are well known for their durable construction and reliable performance. Quick bit of maths please: required Please check your adding up. Total of 7 + 5 please. Quick bit of maths please: required Please check your adding up. Total of 4 + 3 please. Quick bit of maths please: required Please check your adding up. Total of 10 + 8 please. thanks for forwarding on information about the Joker 800 Accessories.